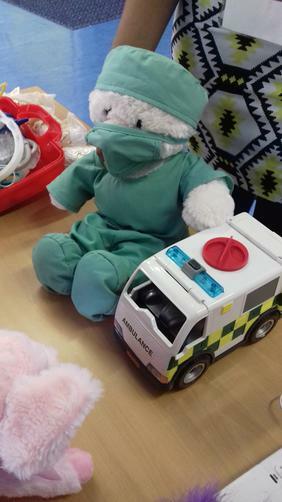 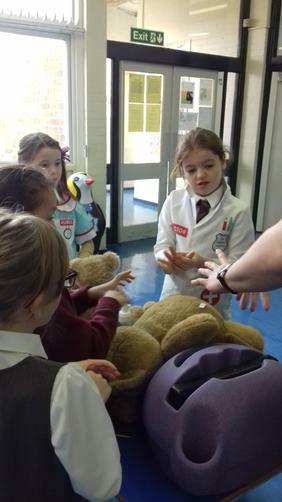 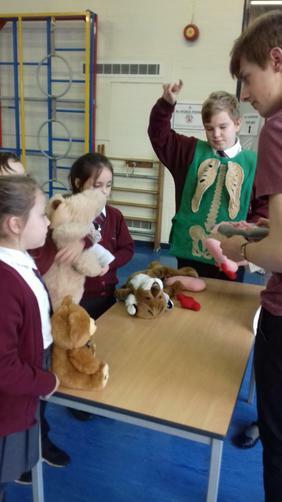 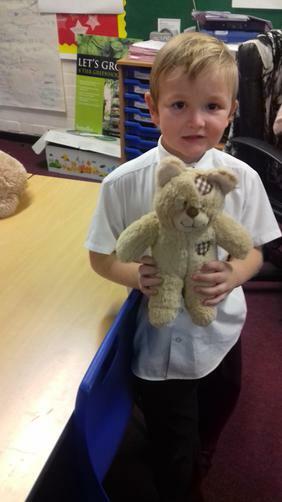 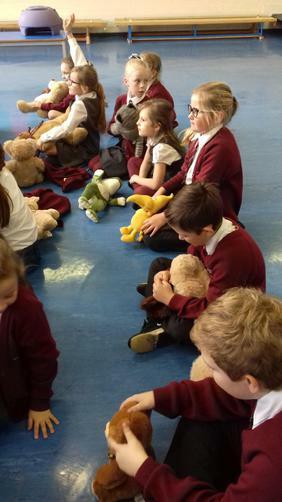 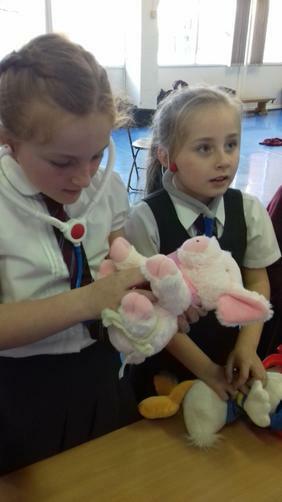 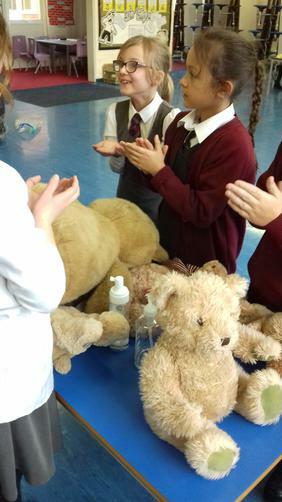 This week, ‘Teddy Bear Hospital Liverpool’ will be visiting the children of Norman Pannell! 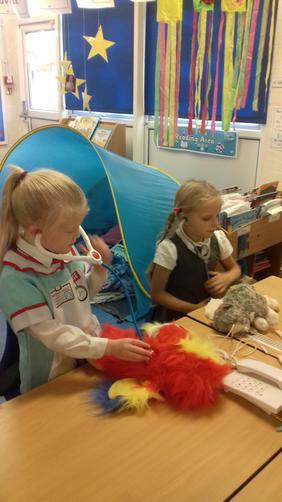 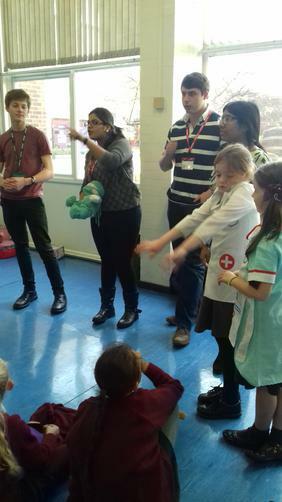 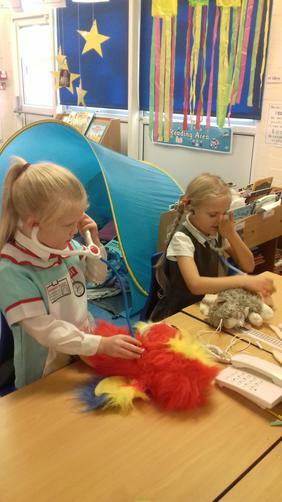 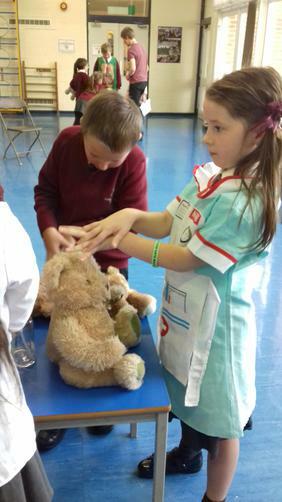 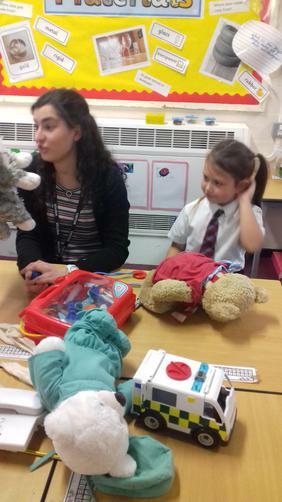 Teddy Bear Hospital aims to familiarise children in a friendly and fun atmosphere with the consultation atmosphere at a hospital, GP’s surgery or paediatric clinic. 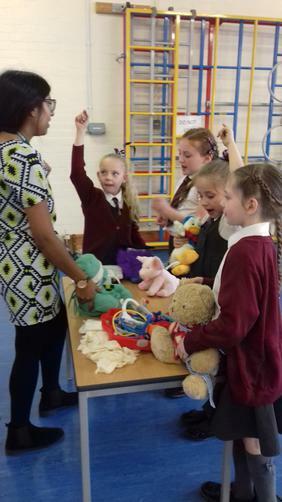 Children can bring in their "sick" teddy bear or doll and act as the parent, bearing responsibility for the sick toy. 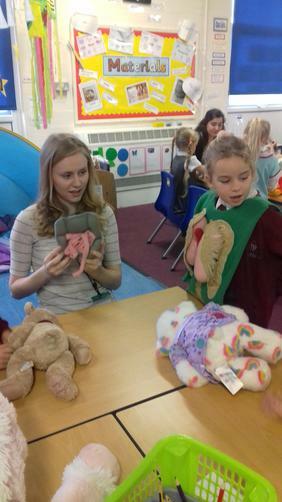 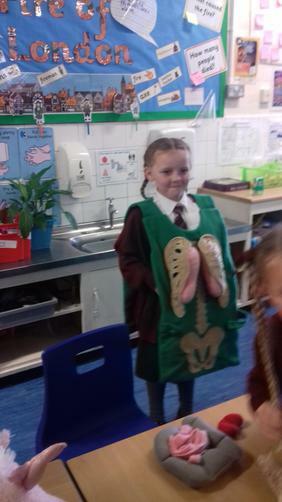 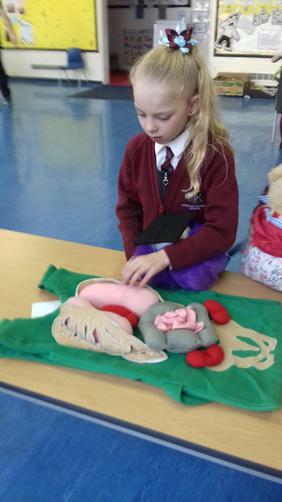 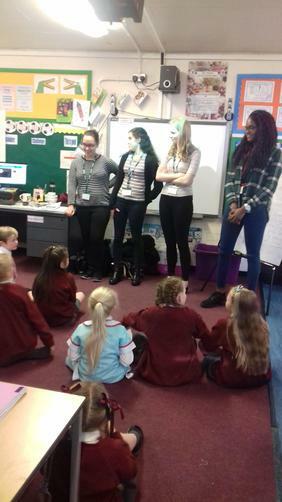 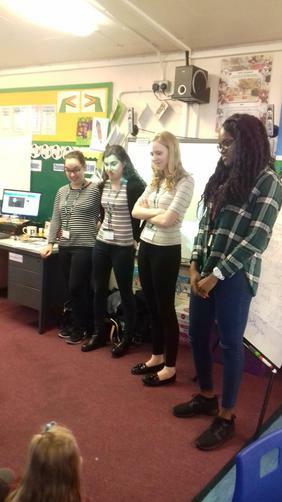 The children will also learn about health and healthy eating, hand washing and a little about the body and different organs. 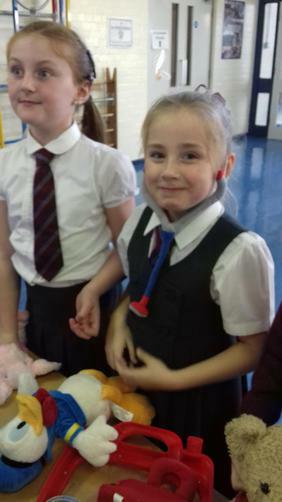 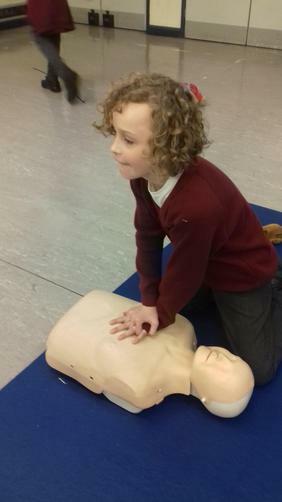 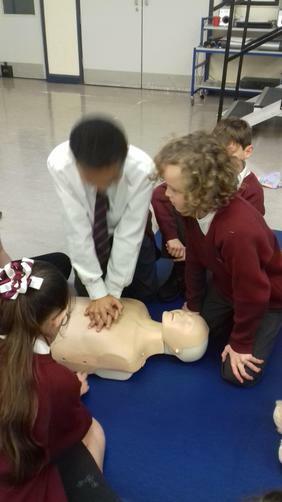 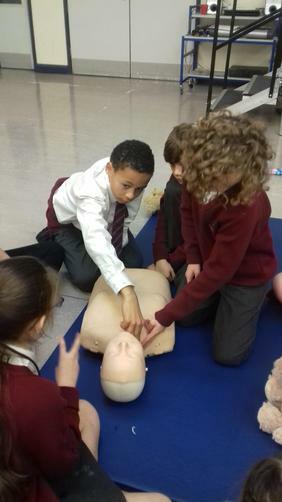 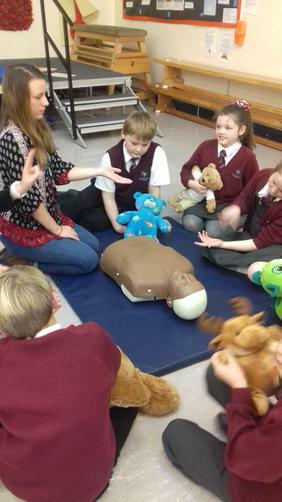 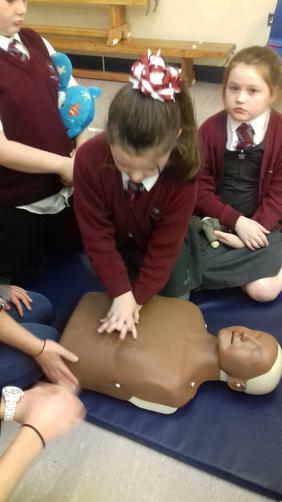 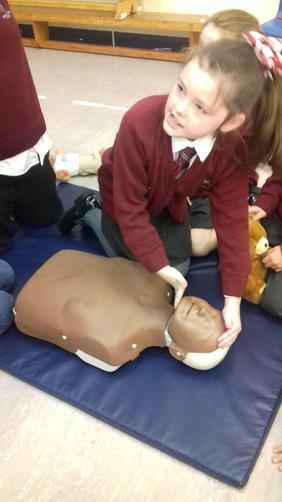 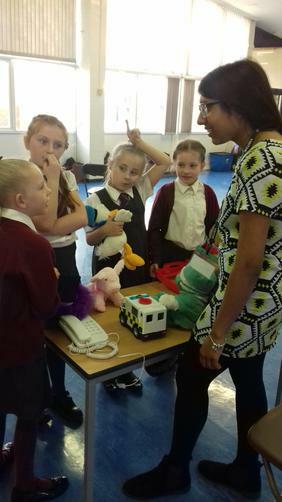 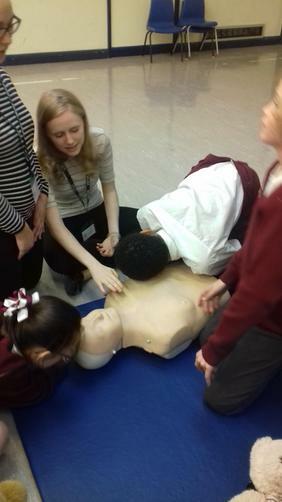 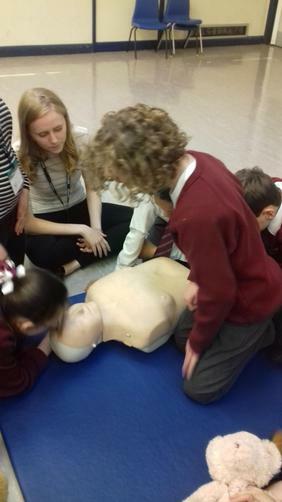 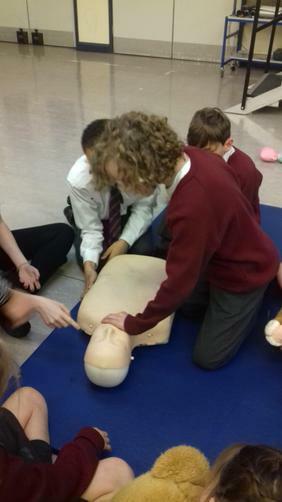 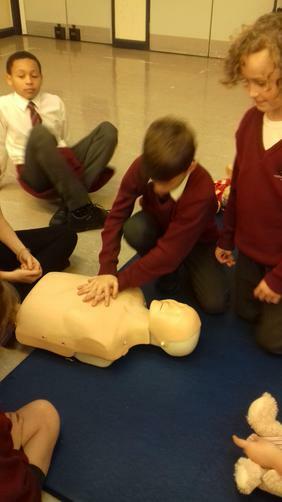 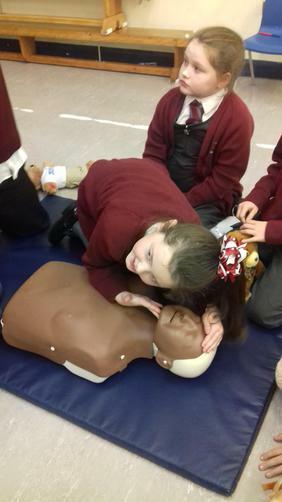 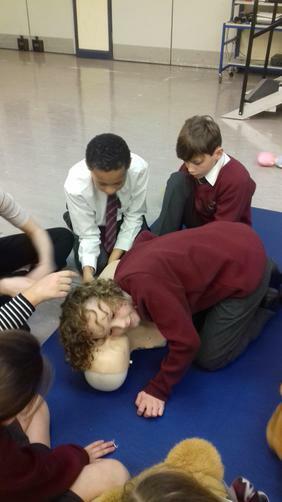 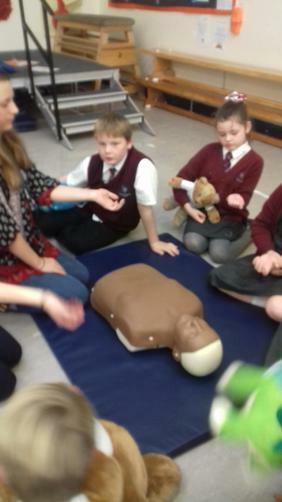 Years 5 and 6 will learn about basic life support and what they should do in an emergency.